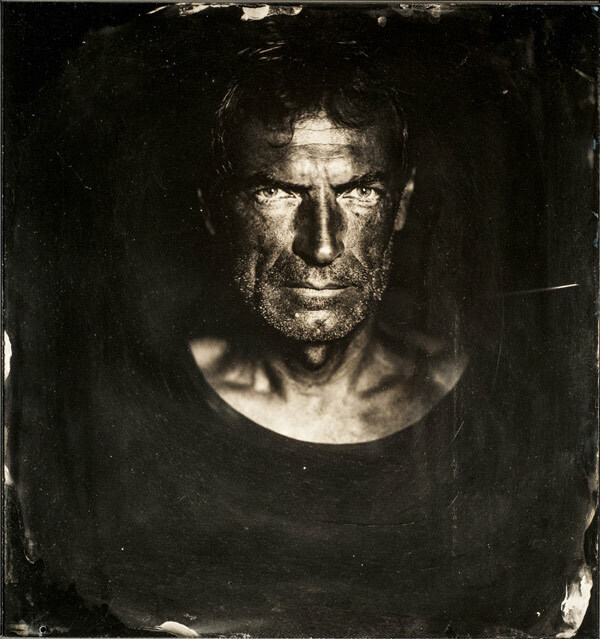 Christian Jungwirth (born in1961, autodidact), is an internationally popular commercial and magazine photographer and one of Austria’s most distinguished photographers. Photographic collaboration with national and international media companies, advertising agencies, magazines and publishing houses. Meanwhile more than twenty books bear the unmistakable signature of his pictorial compositions. He is one of the most sought-after specialists throughout Europe for personality shootings in the field of fashion, business, art and politics. Election campaigns especially in Germany and Italy, but also in Austria. His photograph of Josef Zotter doused in chocolate was selected as the best portrait of 2006.